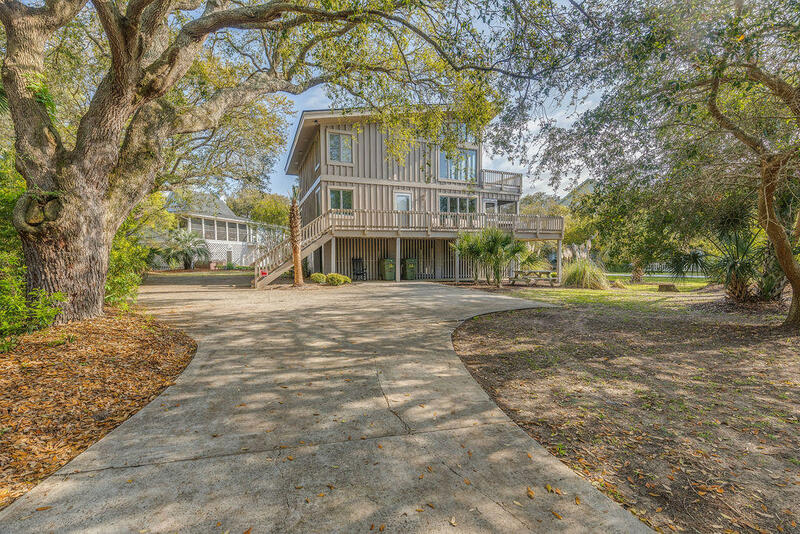 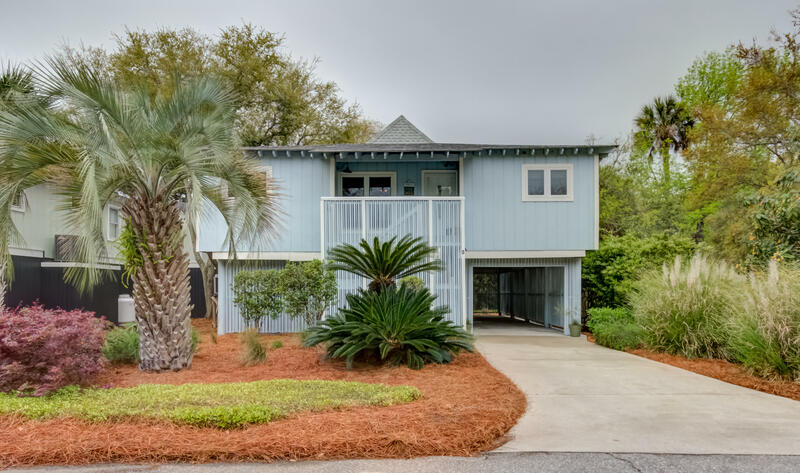 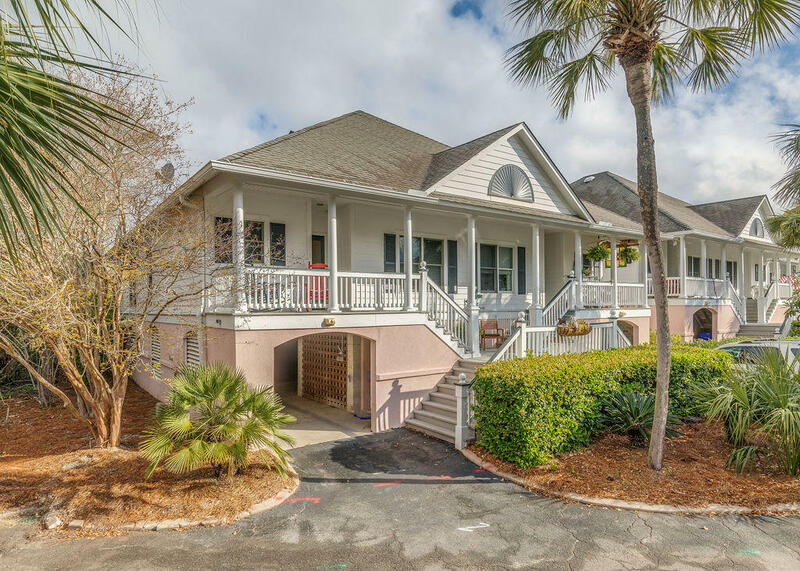 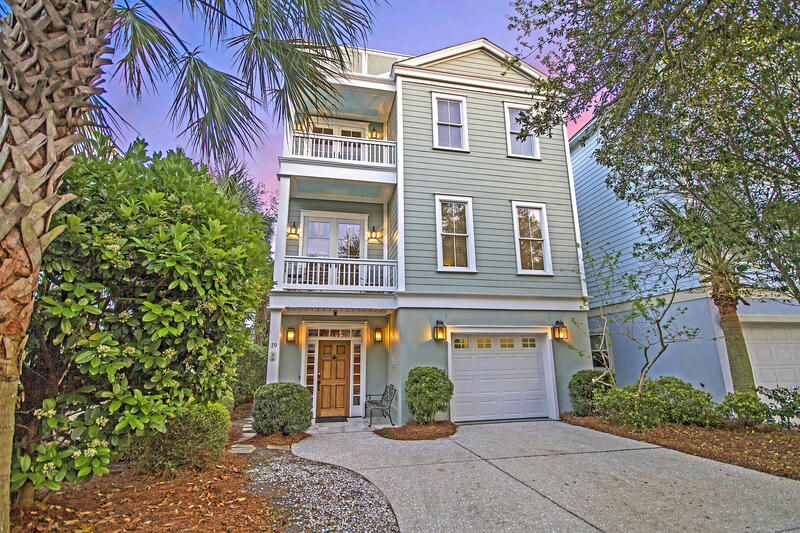 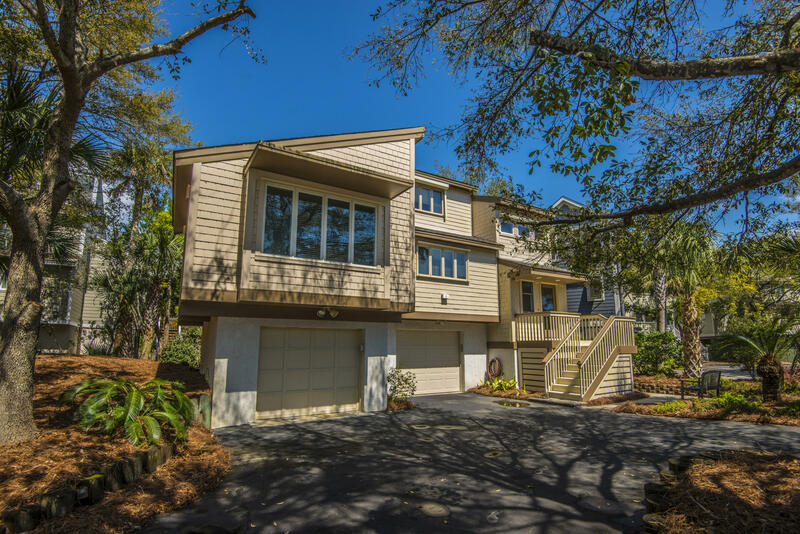 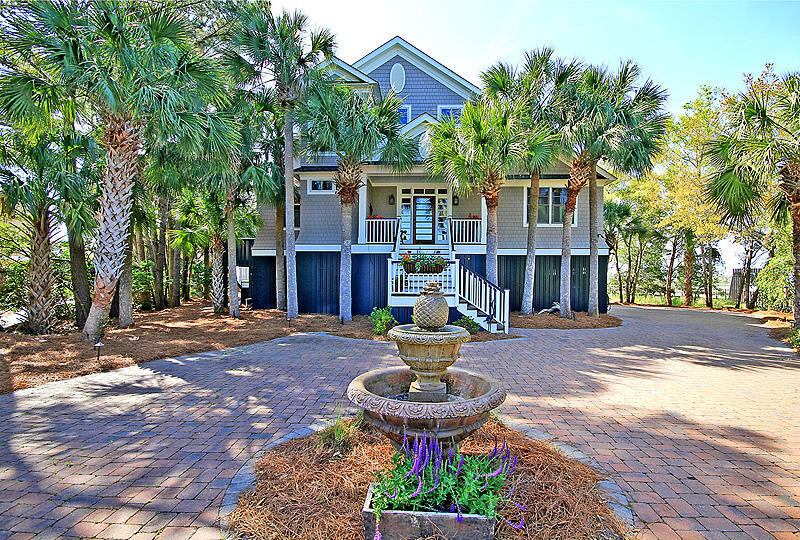 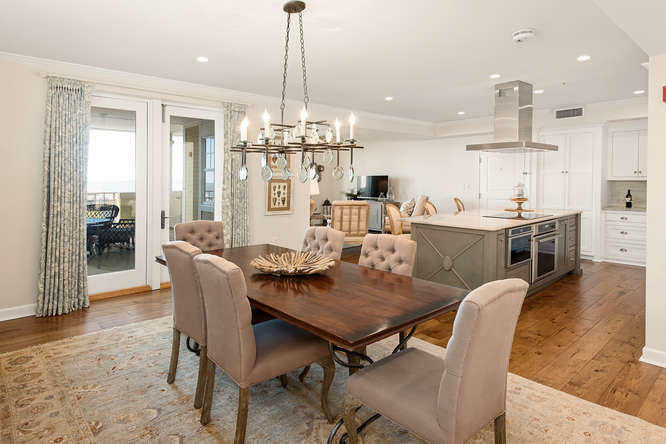 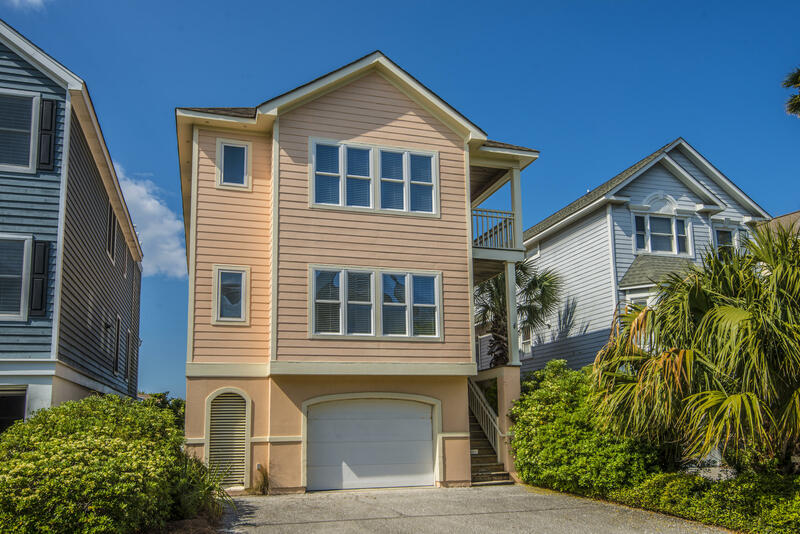 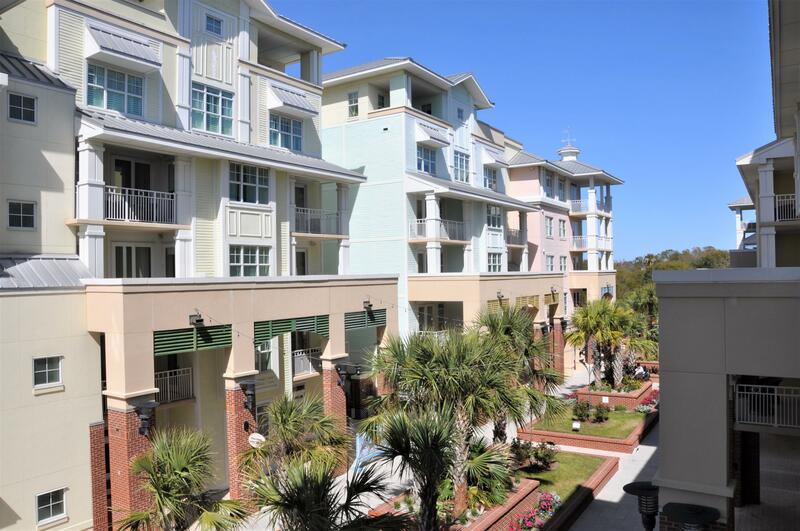 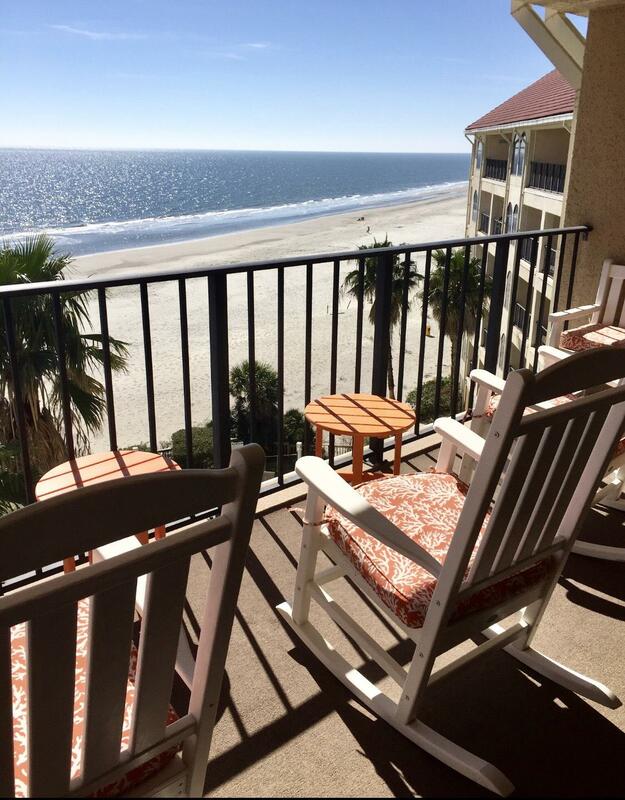 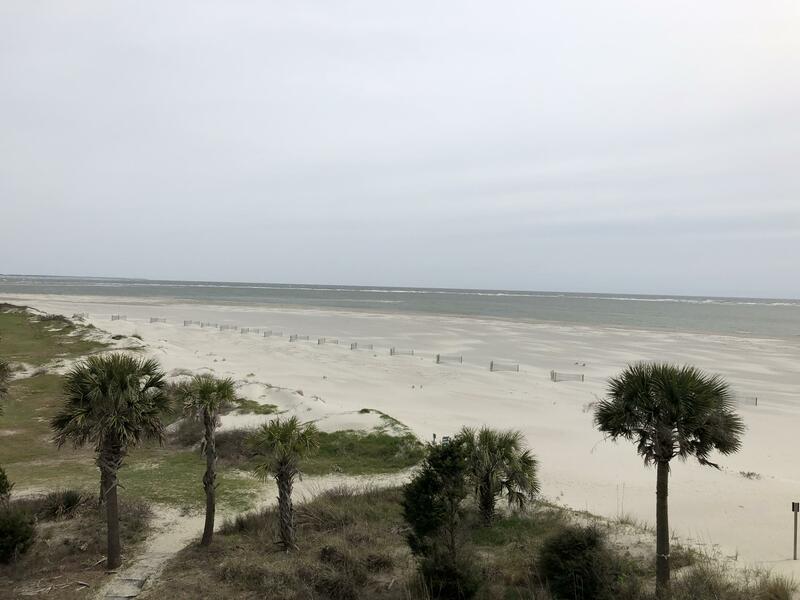 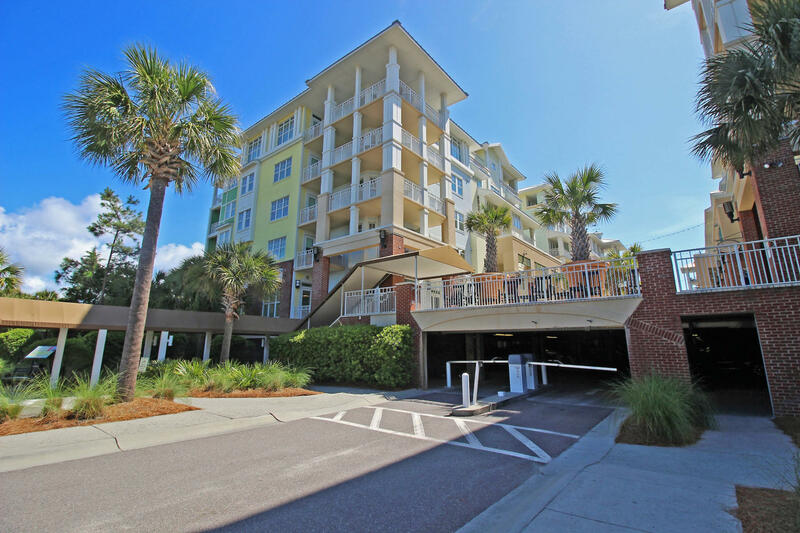 Wild Dunes is a resort community located on the tip of the Isle of Palms in SC and offers some of the most exclusive resort properties in Charleston, SC. 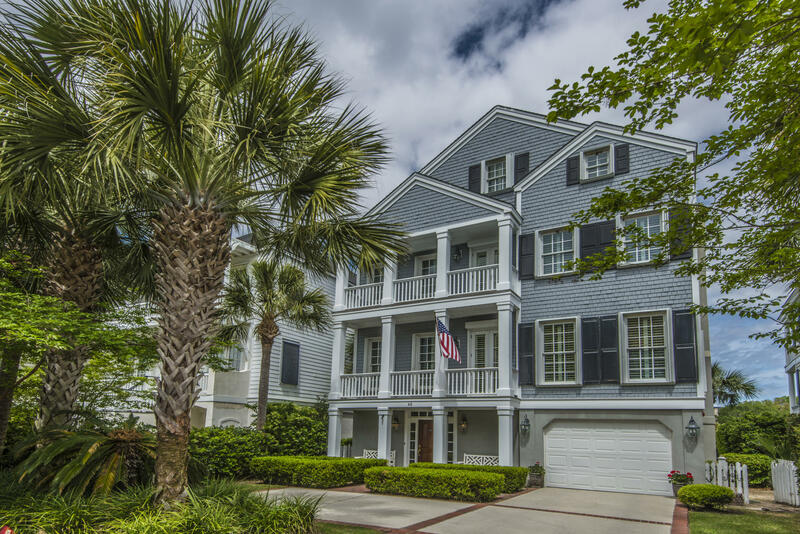 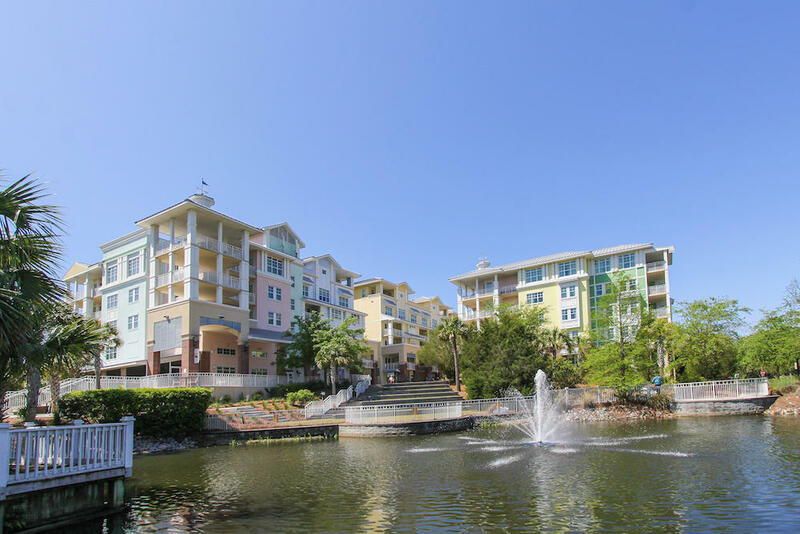 Wild Dunes is a gated community and offers beachfront properties, great golf course properties, tidal creek access and even deep water properties. 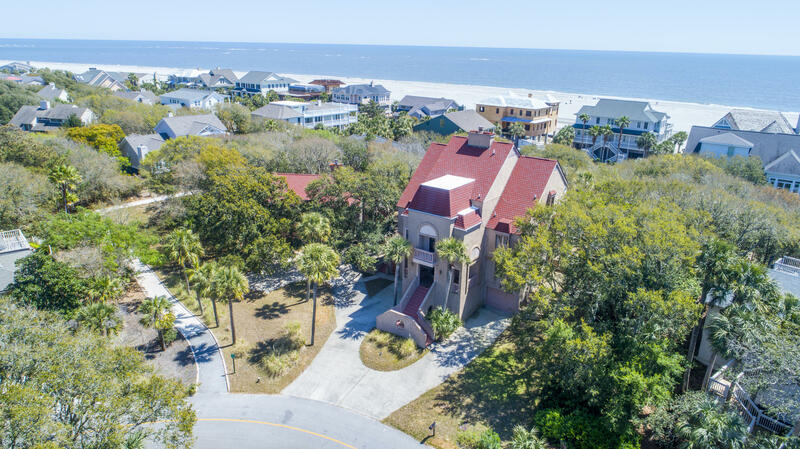 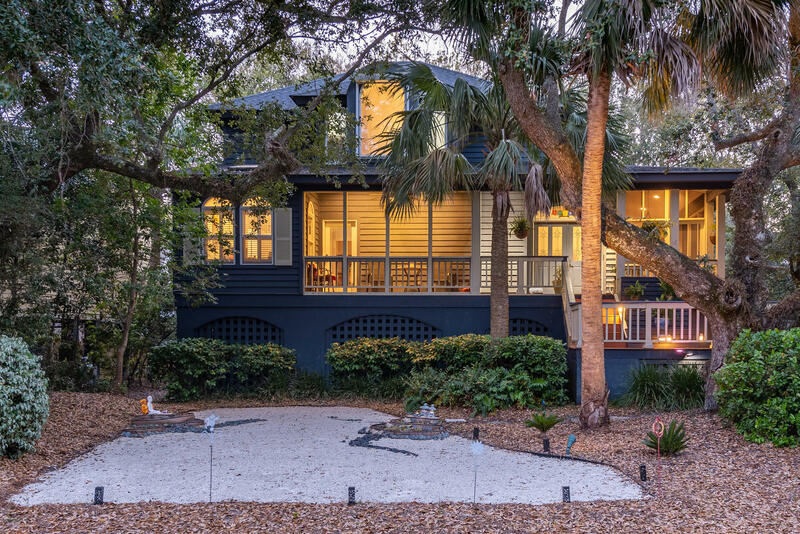 Many people vacation in Wild Dunes and some purchase real estate as an investment, second home or even as a primary residence. 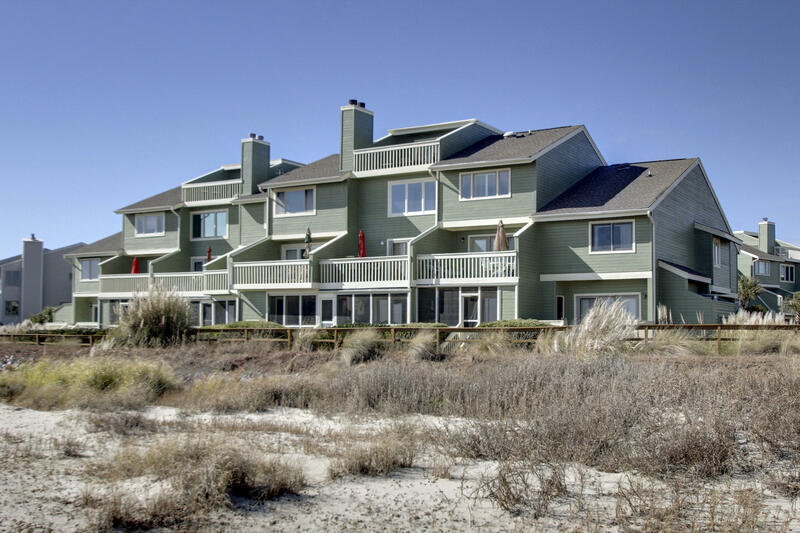 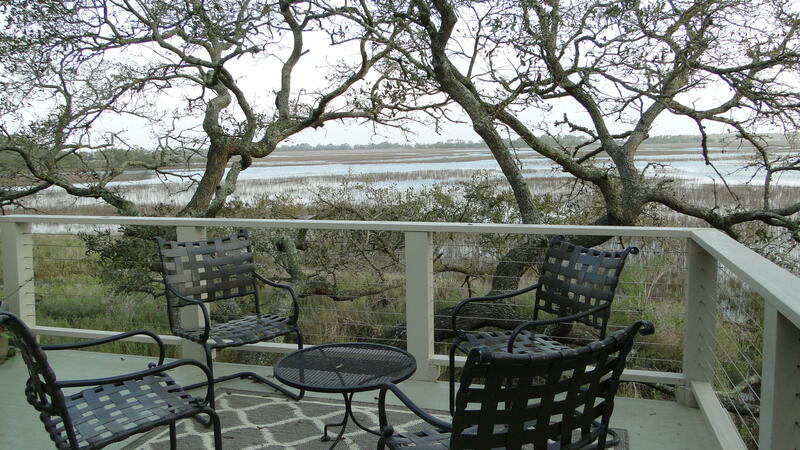 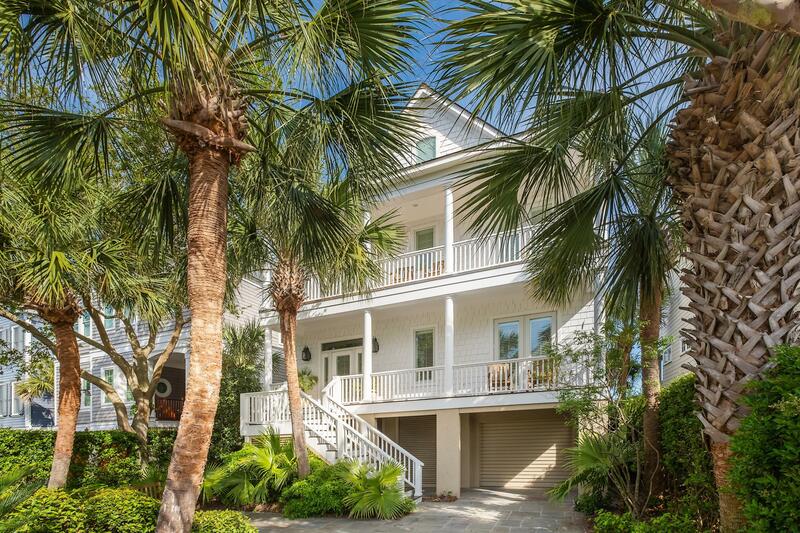 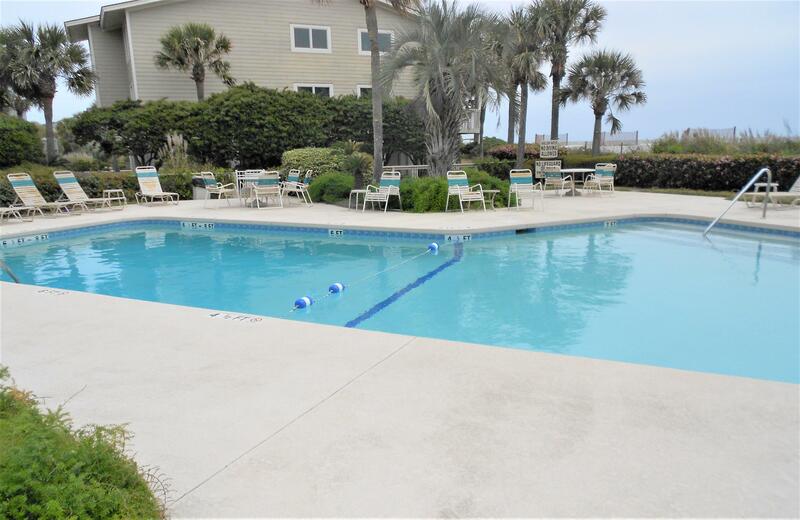 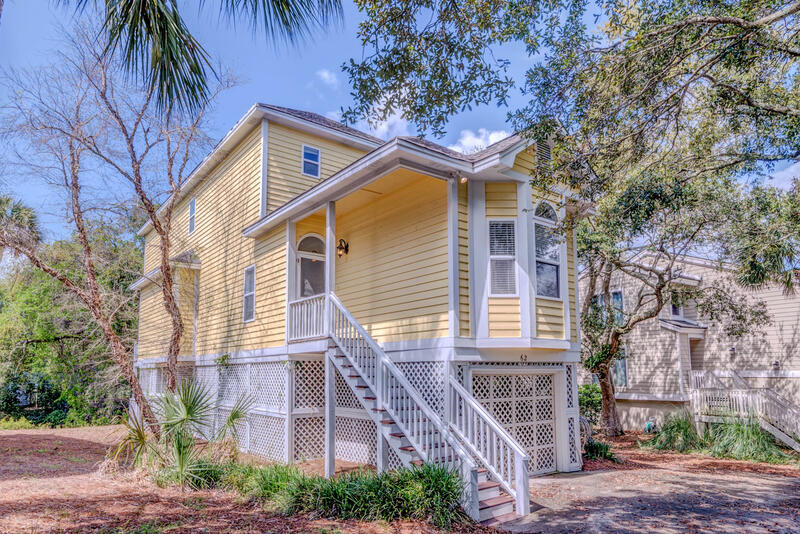 These are all of the properties available in Wild Dunes on the Isle of Palms, SC 29451.